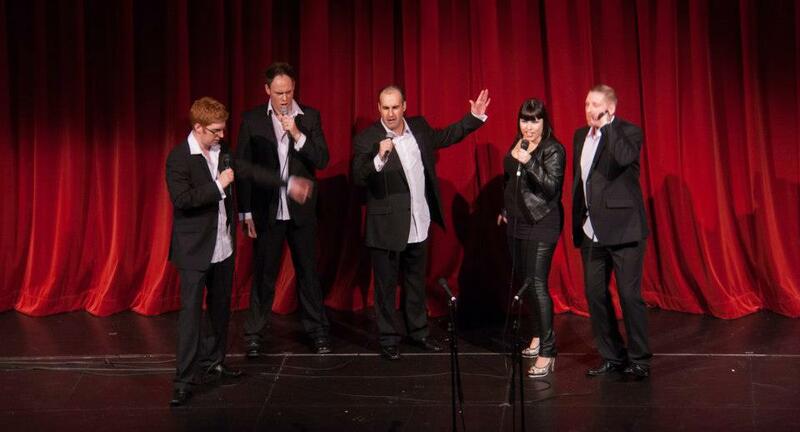 We're an a cappella singing group based in Christchurch, New Zealand. Our repertoire covers a broad range of musical styles, including contemporary a cappella, jazz, and barbershop. With Valentine's Day just around the corner, we have tailored a package to suit your special day. Please click here for more details. We also sing at private functions, corporate functions, weddings, and deliver singing telegrams to recipients all around Christchurch. "You're the quintessential barber-pop group"